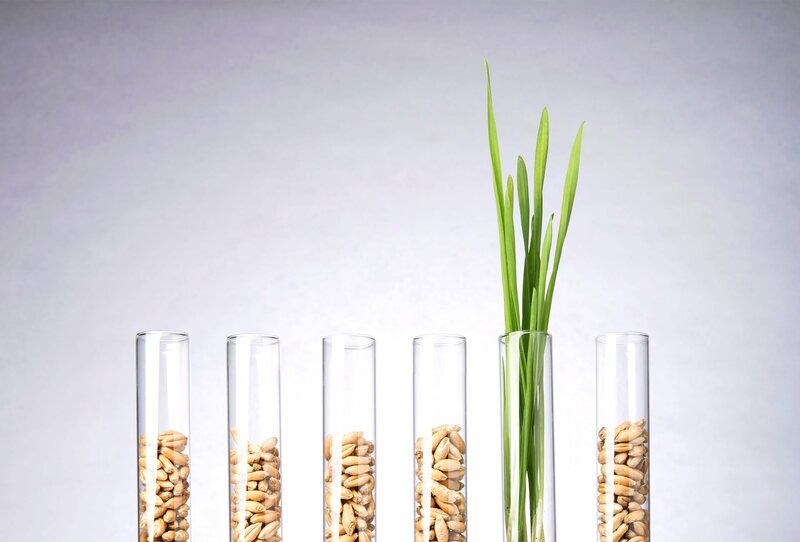 Founded in 1994, STK is a bio-ag technology company, committed to food protection from field to fork. 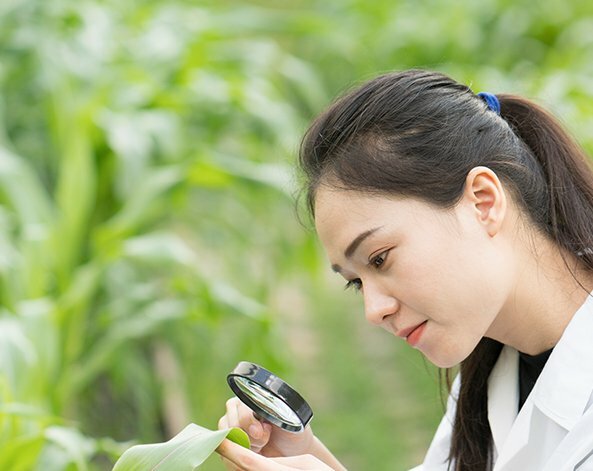 Our breakthrough, botanical-based solutions (BBS) – a synergy of cutting-edge scientific research and technology – enhance the safety, yield and quality of multiple crops. STK helps growers, food companies and supermarket chains to deliver cleaner and healthier food products to market. Our botanical-based and hybrid protection solutions are easily integrated into conventional spraying programs, helping to advance the IPM (Integrated Pest Management) approach to growing food. They enable everyone in the food production ecosystem to adhere to regulatory standards and support the transition to sustainable agriculture. STK’s journey to becoming an enabler in solving the sustainable agriculture challenge begins where most of its people have their roots – in the fields, orchards, plantations and fish farms where the world’s food supply is grown. It was there that we first observed the naturally-occurring resistance of the tea tree to pests and fungi and questioned whether its properties could be harvested, formulated and transformed into a precise and effective commercial formulation for protecting other crops. Timorex Gold®, our flagship product, was born and has been transforming the food protection landscape ever since. This first discovery was a eureka moment for STK, one in which we realized that the ability to deliver on the promise of sustainable agriculture lay in the continued study of the “secret life of plants”. From here, the company rededicated itself to empowering growers around the globe with botanical-based solutions (BBS). Wherever food is grown, we shall be present: helping to enable a sustainable world with less stress on the environment; where nutritious chemical-free food is plentiful and continuous; where hunger is a residue of the past.